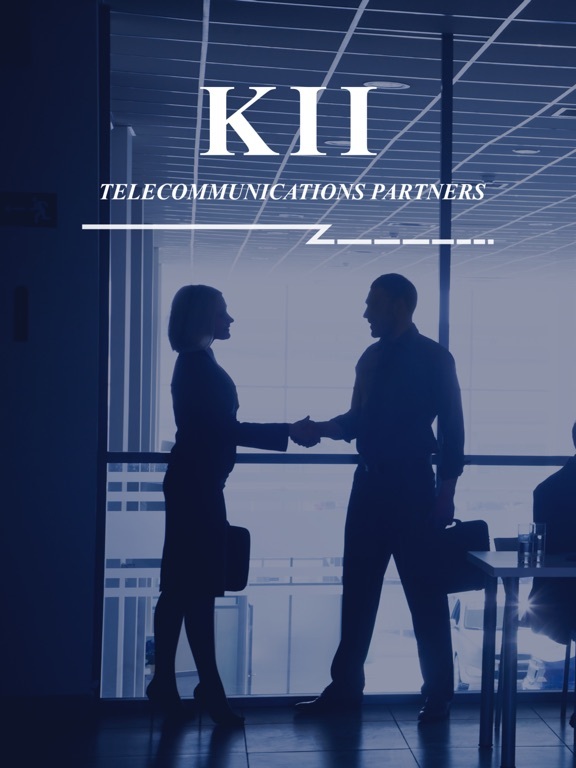 Welcome to the KII Telecommunications Events Mobile App! 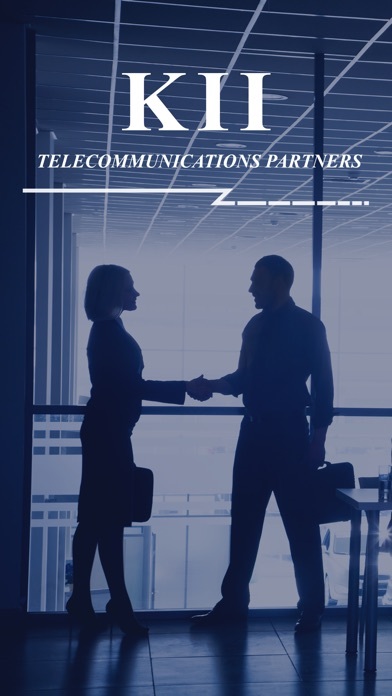 As an attendee, this gives you the easiest and most efficient way to access all content and information for all KII Telecommunications Events. 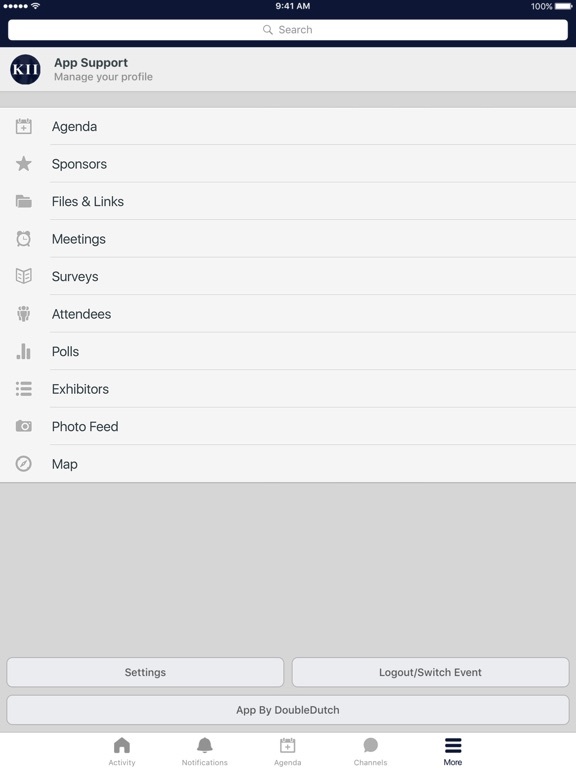 Access agendas, attendee lists, FAQ's, speaker information, topic overviews, activity and full meeting information (including, but not limited to, directions, dress code, hotel contact information etc.). 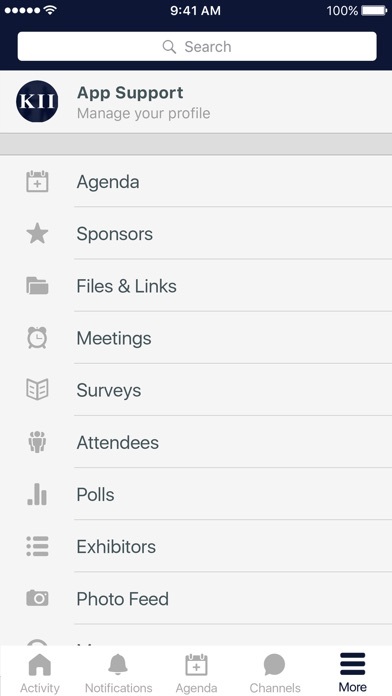 All up-to-the-minute notifications, schedule changes and new updates will be posted in the app.